As Christian parents, we want to see our kids grow in their faith. We want to see our kids love God and love people in Jesus’ name. We want our kids to know the Scriptures and live by them. We want our kids to make wise choices, and we want to see the fruit of the Spirit growing in them. But what we want for our kids often gets neglected in lieu of busy schedules or feelings of exhaustion. For a lot of us, knowing how to cultivate these traits feels confusing. How often we make things more complicated! If you’re feeling overwhelmed about nurturing faith at home or developing faith habits in your family, start with one step at a time. 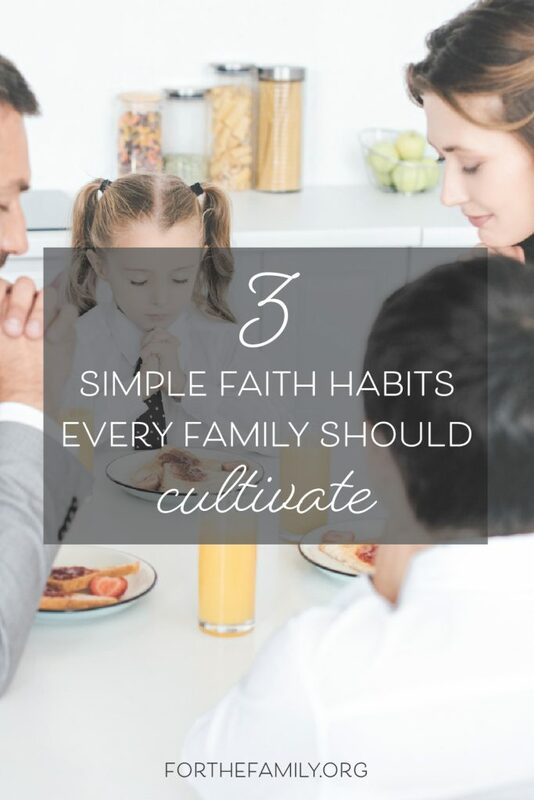 Today I’m sharing 3 simple faith habits you can begin to develop in your family this week. If you haven’t regularly done any of these things yet, don’t try to tackle all three at once. Pick one and begin there. As you stick with it for a few weeks, add in another. Go at a pace that is sustainable for your family. 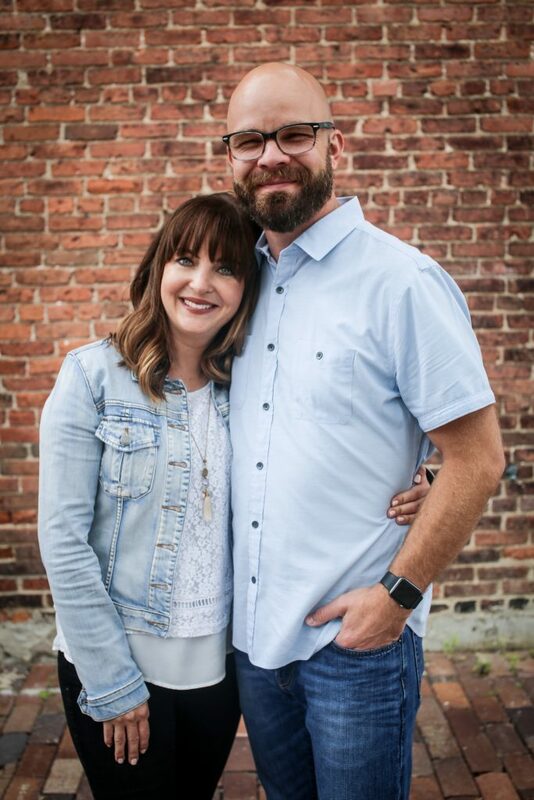 The goal isn’t a legalistic schedule, but creating habits and space for your family to grow in Jesus together. 1. Get in the Word. What a treasure trove the Word of God is! Yet how many of us miss out on all the Bible gives simply because we don’t spend much time in it! Read the Word together. This doesn’t have to be boring, long, or complicated. If you don’t know where to start, or if you feel overwhelmed by the idea of reading the Bible with your kids, grab our “Surprisingly Simple Worship Plan” which shows you just how easy it can be to get in God’s Word together as a family and walks you through how you can do it. Memorize Scripture together as a family. Colossians 3:16 says that the Word of God should dwell in us richly, and memorizing Scripture is one way to do that! 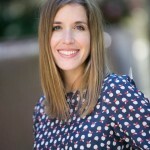 A few months ago I shared how to memorize Scripture together as a family. Check out those tips to get started. One of the priorities of Jesus’ life was prayer — a ministry he still carries out on our behalf even as he sits at the right hand of the Father! Jesus never let busyness or the urgent needs of others keep him from spending time in prayer. That might seem impossible for us, but it isn’t! We can make prayer a priority and joy in our lives and in the life of our family. Here are some ideas for using meal times for consistent family prayer. Our season in life (and schooling choice!) has changed in the years since, but many other families still find these ideas very helpful. 3. Serve others in love. Don’t underestimate the transformation that can come in your family as you joyfully and humbly serve others. Jesus Himself — the King of kings and Lord of lords — came as a servant and modeled what it looked like to love and serve others. Mark 10:45 tells us that “even the Son of Man did not come to be served, but to serve …”, and Jesus tells us in John 15:12 to love others as He loved us. This includes demonstrating or showing our love by serving others! Make serving others a habit of your home and a regularly scheduled activity on your calendar. 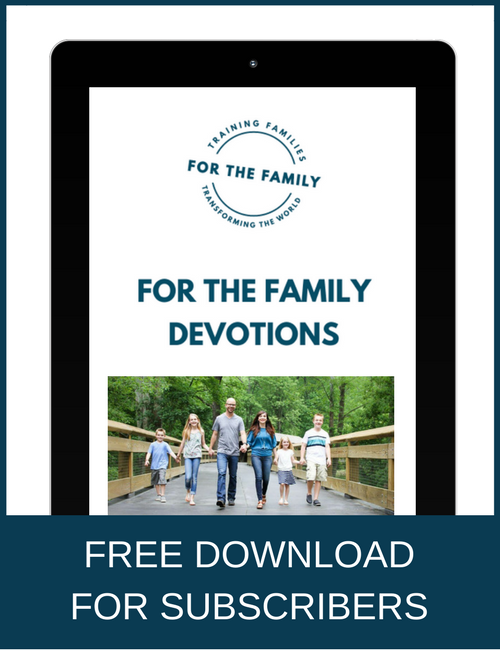 I shared some ideas last month on how our family cultivates compassion and service that might help you get started, or grab our Walk in Love printable to help you keep serving others at the forefront of your mind. We don’t need to make nurturing faith at home complicated, but we do need to be intentional. Pick one of these simple (but powerful) faith habits and begin cultivating it in your family!